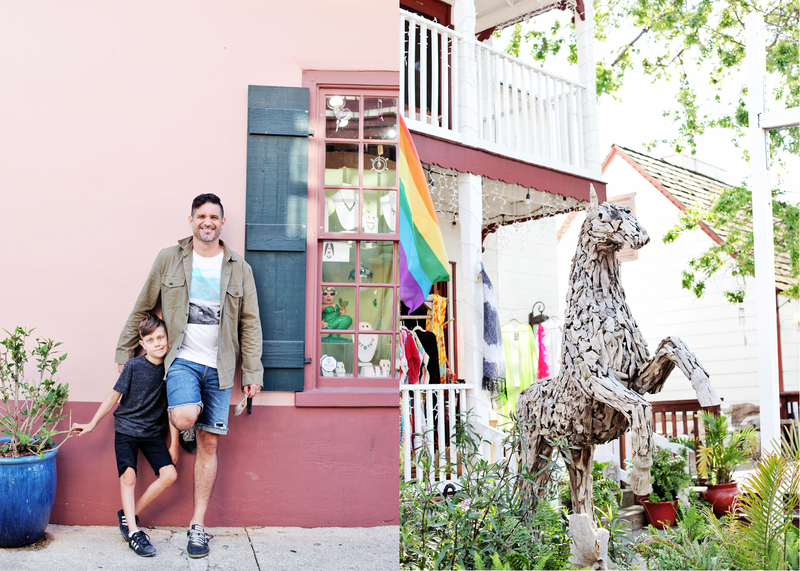 We love St. Augustine and think it’s the perfect day trip from Jacksonville. Sometimes we even go for just a few hours! Our home is close to the beach, so we take A1A all the way down. It’s such a beautiful drive! 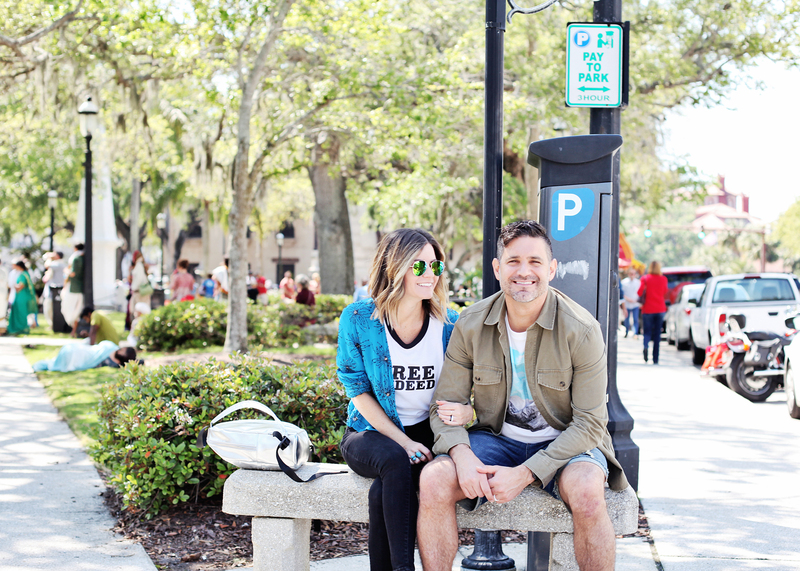 And now that this gorgeous spring weather seems here to stay, I thought it was the perfect time to share our top 10 things to do in Saint Augustine! 1. 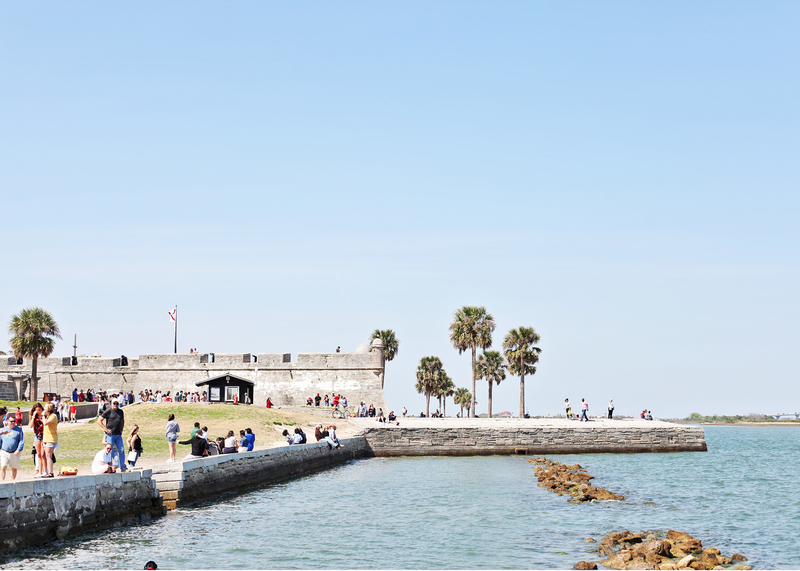 Take a tour the old fort, the Castillo de San Marcos. We took Kingston last year, and he loved it! (Read about it and see a bunch of pics from our day here.) 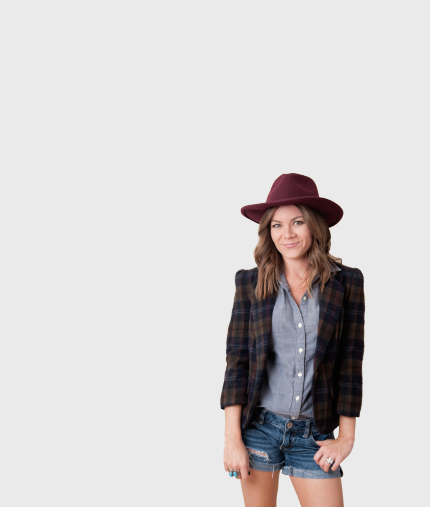 But take this warning to heart: go now when the weather is still nice. Don’t wait until the dead of summer. You will melt into a big puddle on the ground, and that will be the last anyone hears from you! They do re-enactments on the weekends that include costumes and canon fire, so check the schedule on the fort website. 2. Climb all 219 steps to the top of the St. Augustine Lighthouse. The view (and the breeze after all that climbing) is WORTH IT! While you’re there you can also tour the maritime museum, play on a pirate playground, and walk several nature trails. Before your visit grab a coupon here! 3. People watch at the old Public Market (slave market). Technically, all of historic St. Augustine is a people watching dream come true. 🙂 But there’s always something happening in this spot. Often people are selling crafts or food. And on our most recent trip there was some sort of Hare Krishna festival going on. You just never know what you’ll find there! And it’s a big, open space for your kids to run around while you sit for two seconds. During the holidays the lights are gorgeous, and the city Christmas tree is set up in the market. 4. Eat lunch or dinner at Gypsy Cab Company. This is hands-down my favorite restaurant in St. Augustine and has been for over 10 years. It’s on the beach side near the lighthouse, so you have to drive a few miles from downtown. But it’s totally worth it! Don’t expect anything fancy. This is the definition of hole-in-the-wall, but aren’t those places so often the best?! Try the Cheese Spedini appetizer and someone at your table must order Gypsy Chicken, so everyone can taste it! 5. Walk Saint George Street with all the other tourists. Thousands of people walk this historic street everyday. And there are plenty of shops and great restaurants within walking distance: Harry’s – sit outside on the patio, Pizzalley’s – I do not get the hype with this one, but Kingston and Anderson LOVE it. The pizza is a little boring to me, but they have a really good Greek salad and this is “our” top 10 list so…, Prohibition Kitchen – delicious shakes and live music! My absolute favorite time to walk Saint George Street is at night after most of the people have cleared out. It has a peaceful, almost deserted feel and lots of the stores are still open! 6. Get coffee at Crucial Coffee and enjoy it in their cute courtyard. This is the perfect spot to relax after visiting the fort! 9. If you want to stay downtown, there are a ton of bed and breakfast options. We really like the Casa Monica hotel though. It’s gorgeous and has the best pool area in town! You can usually find a good deal during off-season. Or save up for a special occasion. You won’t be disappointed! 10. Grab dessert at Cousteau’s Waffle & Milkshake Bar – they’re known for their waffles topped with different ice creams, and they never, ever disappoint! If you go late at night you’ll probably have to wait a while. But it’s worth it! The “Life on Mars” waffle is to-die-for! The names of all the menu items come from The Life Aquatic, and if you wear a red beanie you get 10% off! What are some of your favorite Saint Augustine activities?! We would love to try them.